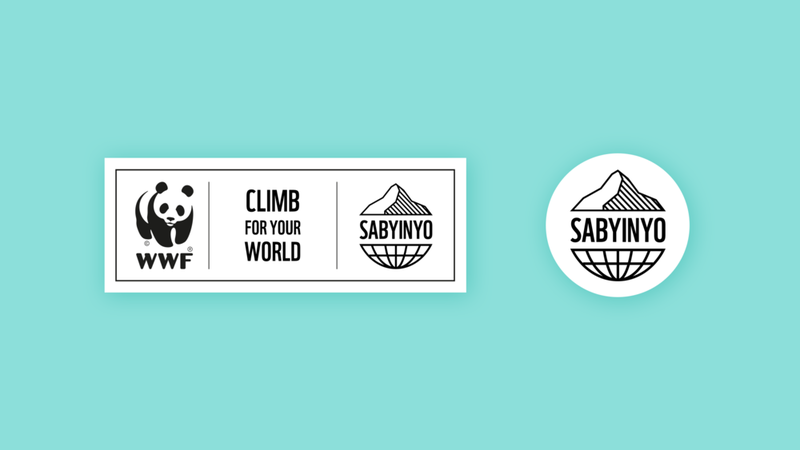 OrangeDoor was approached to develop a brand identifier for a new fundraising campaign from WWF. 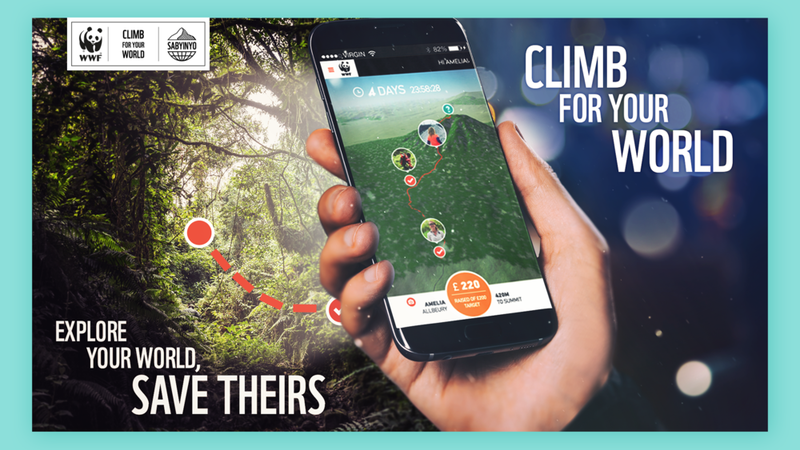 Launching officially in early 2019, users of the Strava exercise app will have the opportunity to use their exercise routine to ‘virtually climb’ Mount Sabyinyo in the Democratic Republic of Congo’s Virunga National Park and raise money to help to protect the Park’s endangered gorillas in the process: virtual exploration with a real-world impact. 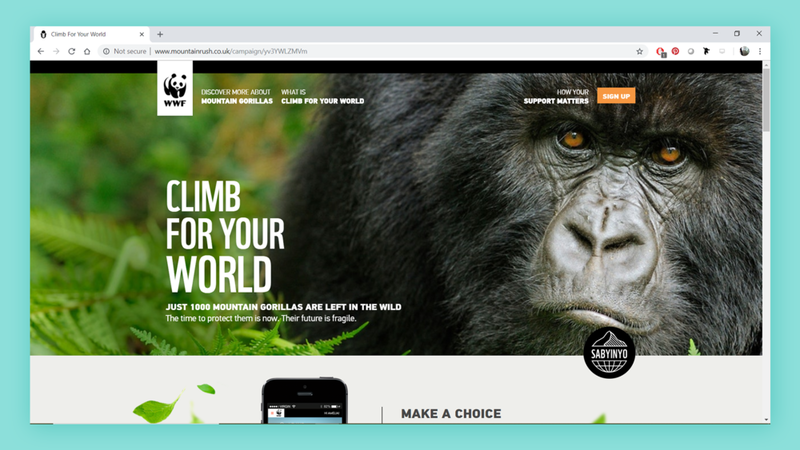 We were also tasked with supporting the identity and the campaign launch with concepts for a strategic marketing programme that could be scaled up or down depending on budget. 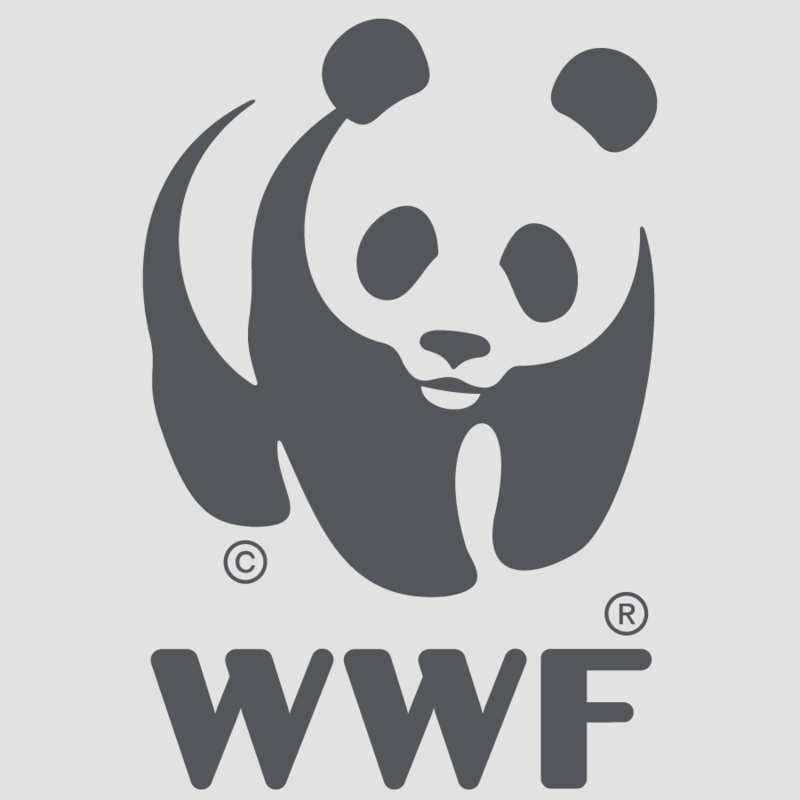 OrangeDoor designed a brand marque that encapsulates the campaign while remaining true to the iconic WWF brand. 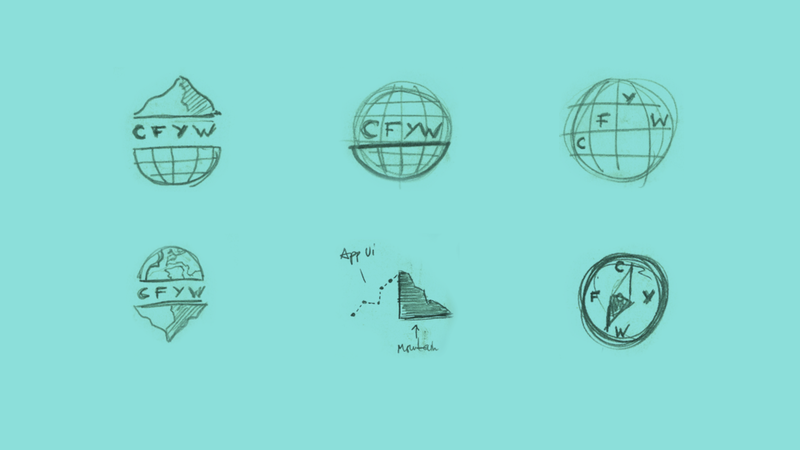 We pitched a series of icons using a mountain topography, which could be easily recreated for brand extensions or campaigns focused on other endangered and protected species and habitats. The marketing campaigns proposed by OrangeDoor were results-focused and designed to be low-cost and high-impact, so that each could be executed and scaled as necessary. These included guerrilla marketing activations, experiential influencer marketing events and OOH advertising concepts. You can take part in the fundraiser here.